SAN DIEGO (KGTV) -- Millions of Californians headed to the polls Tuesday to vote on a number of key issues and races throughout the state and county. 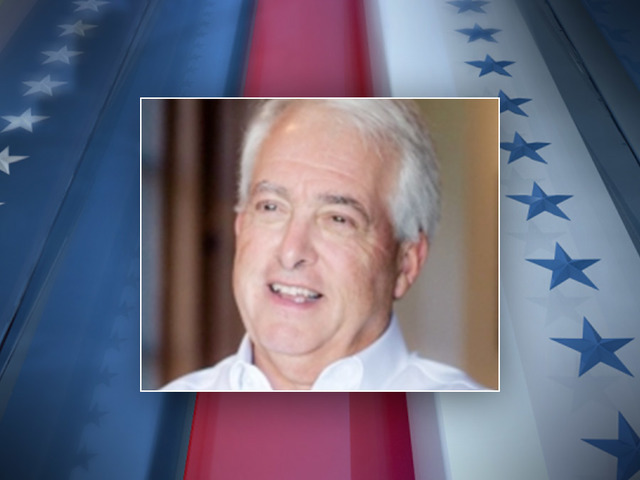 Republican John Cox will face off against Gavin Newsom in the November General Election for California Governor. During a speech after securing the nomination Cox spoke about repealing the gas tax and lowering the cost of living in California. Democratic Lt. 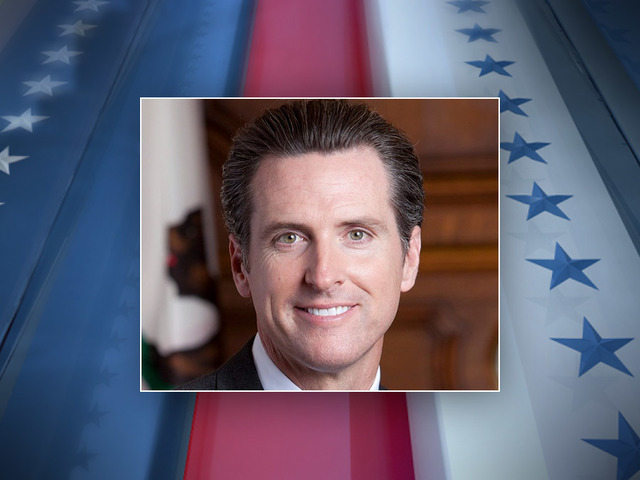 Governor Gavin Newsom is heading for the November General Election in the race for California Governor. During a speech after clinching the nomination, Newsom spoke out against President Donald Trump. Democratic U.S. Senator Dianne Feinstein has won the California Primary and will advance to the November General Election. 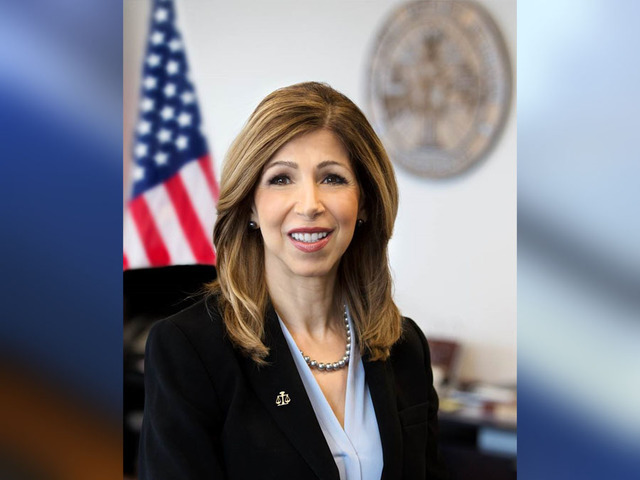 Summer Stephan won a hotly contested race for San Diego County District Attorney, defeating challenger Genevieve Jones-Wright with 64% of the vote in early returns. 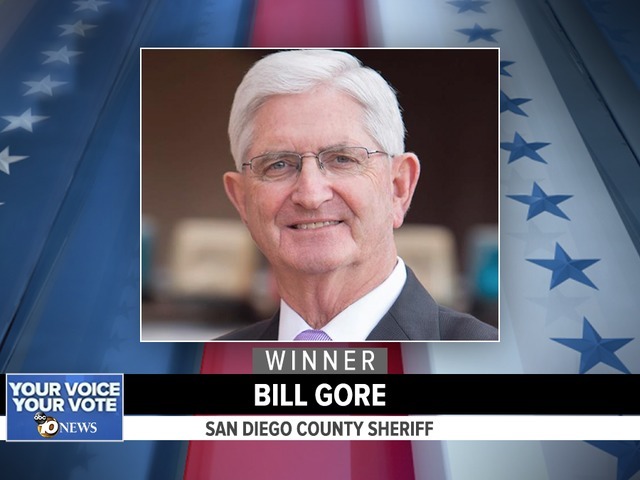 Sheriff Bill Gore secured another term, defeating Sheriff's Department commander Dave Myers. Gore has held the post since 2009. 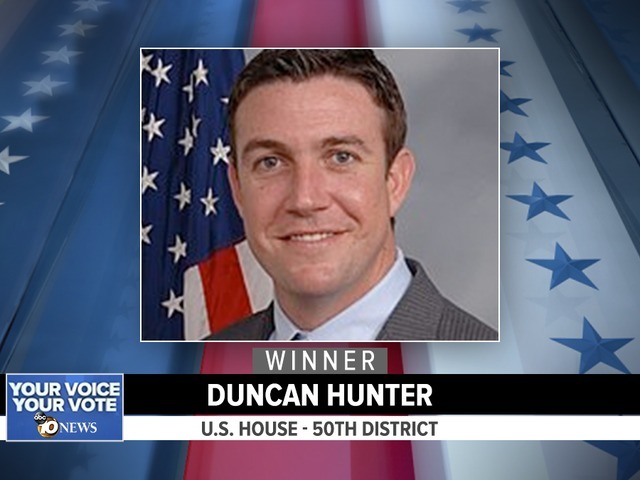 Rep. Duncan Hunter comes out far ahead of current second place holder Ammar Campa-Najjar (D) in the 50th Congressional primary. The East County representative will face his challenger in November. All precincts are reporting, showing Diane Harkey (R) and Mike Levin (D) will face each other in November for the 49th District seat to replace Rep. Darrell Issa in North County and part of Orange County. 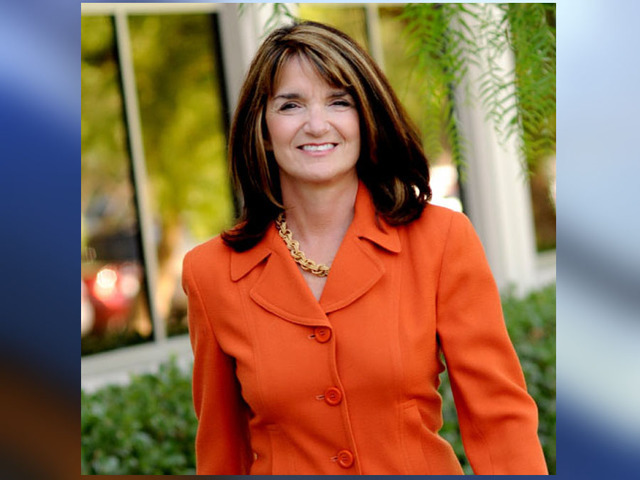 Harkey held an 8% lead in the San Diego County vote. 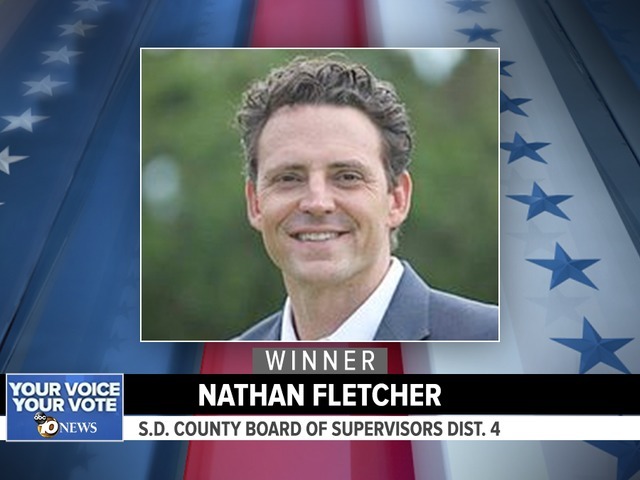 Nathan Fletcher and Bonnie Dumanis will vie for the District 4 County Supervisor seat in November. He won the primary with a 1% lead. 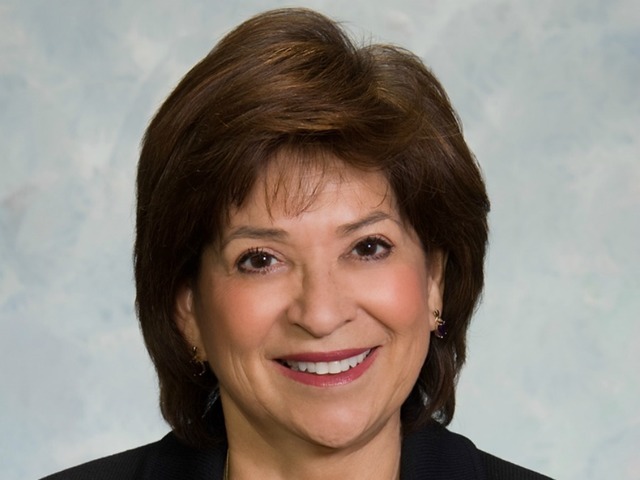 Chula Vista Mayor Mary Salas will defend her seat against Hector Gastelum this fall. Gastelum won 4,063 votes to Salas' 14,299. The nearest candidate, Daniel Schreck, had 2,777 votes in the primary. Chula Vista's Measure A, a half-cent sales tax, needed a simple majority to win. It passed with 53% of the vote, with most precincts reporting. Reps. Juan Vargas, Susan Davis and Scott Peters won their primaries by landslides. 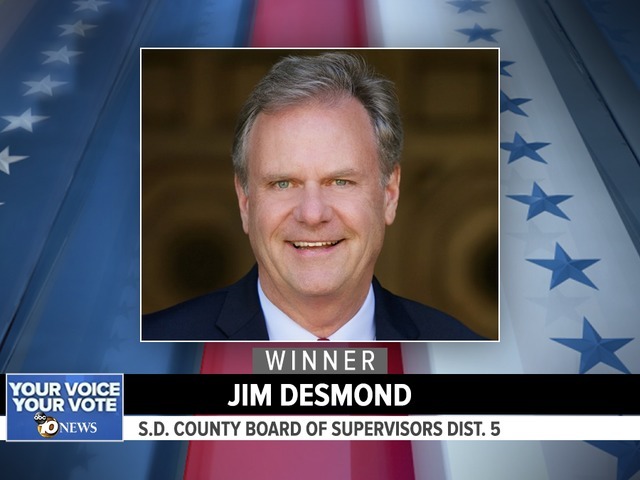 San Marcos Mayor Jim Desmond won his District 4 County Supervisor primary but he'll face a runoff with Michelle Gomez. Two Democrats will vie for Lieutenant Governor. Eleni Kounalakis and Ed Hernandez were the top two vote-getters, with Republican Cole Harris a close third. California Secretary of State Alex Padilla won his primary with 52% of the vote. His nearest challenger, Mark P. Meuser, had 32%. Attorney General Xavier Becerra had 45% of the vote to Steven C. Bailey's 25% with 97% of precincts reporting. 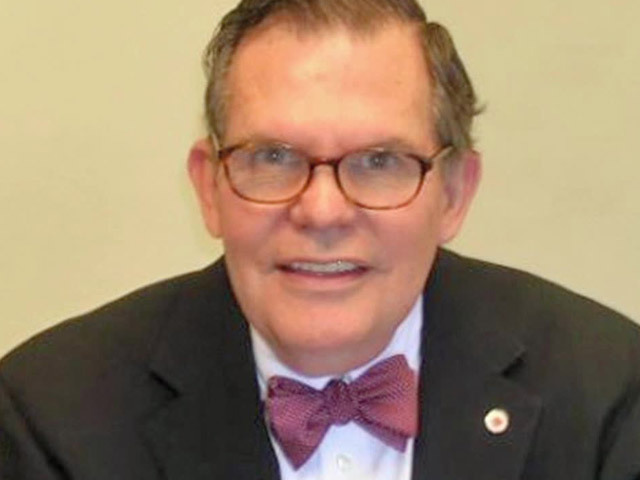 San Diego County Assessor/Recorder/Clerk Ernie Dronenburg Jr. easily won re-election with 64% of the vote. Dan McAllister, who ran for San Diego Treasurer/Tax Collector unopposed, received every vote. The Chula Vista City Council District 2 race came down to just 90 votes between leader Steve Stenberg and Jill M. Galvez. They'll both advance to the November election. Results are frequently coming in for the California Primary. Check for updated numbers by clicking here. Remember to vote November 6, 2018!